Hazard: The trim around the fireplaces can leak hot exhaust air, posing a burn hazard. Consumer Contact: Miles Industries toll-free at 866-420-3360 from 7 a.m. to 4:30 p.m. PT Monday through Friday, email at h5@valorfireplaces.com or online at www.valorfireplaces.com and click on “H5 Recall Notice” for more information. Description: This recall involves Valor H5 gas fireplaces fueled by either natural gas or propane gas. 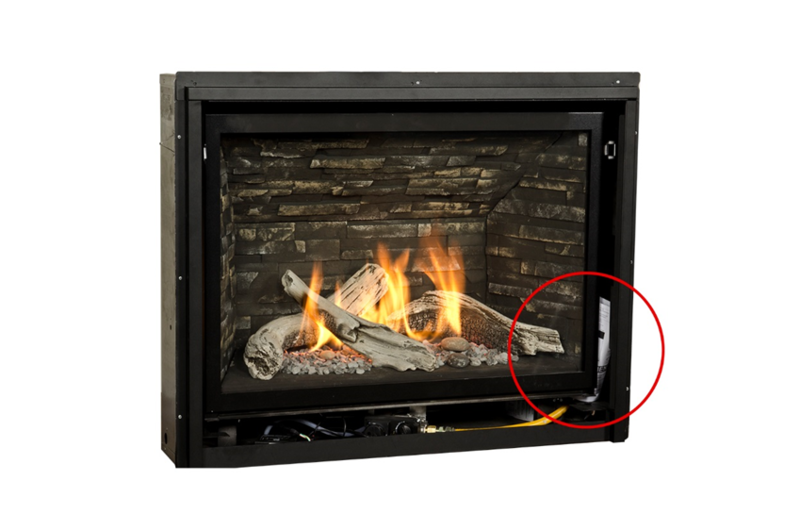 The recalled fireplaces were sold in six different trim options and are a fully enclosed rectangular sheet metal box with a shatter resistant glass front. They were sold with a mesh barrier screen that was installed in front of the glass. The fireplace exhaust is vented to the outside through a ventilation duct. The model number and serial number are printed on a rating sheet behind the trim. Incidents/Injuries: Miles Industries has received one report of mantle charring. No injuries have been reported. Sold At: Northeast Hearth & Home, Sutter Home & Hearth, Wallace’s Stove & Fireplace Hearth stores and other stores nationwide and online from June 2014 through March 2018 for about $5,500.